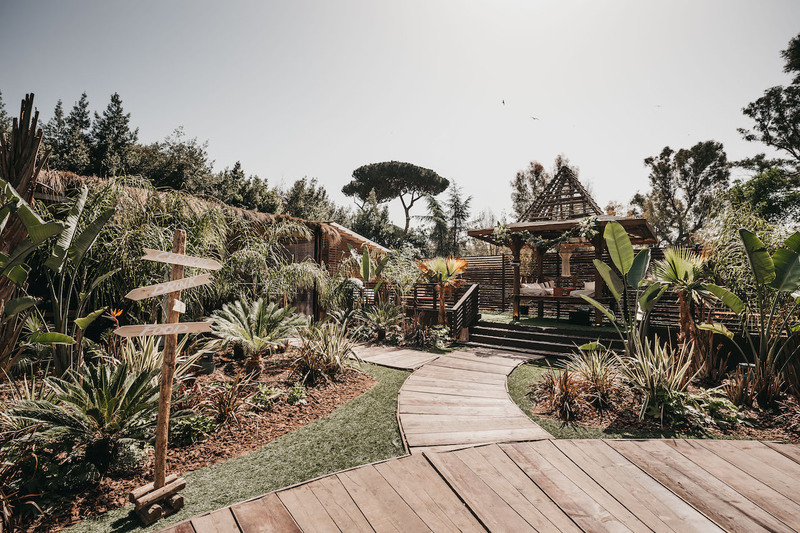 Our task is to create an extraordinary day and we will accompany you along this fascinating path, organizing every single detail of your wedding, proposing our ideas or simply giving life to yours. 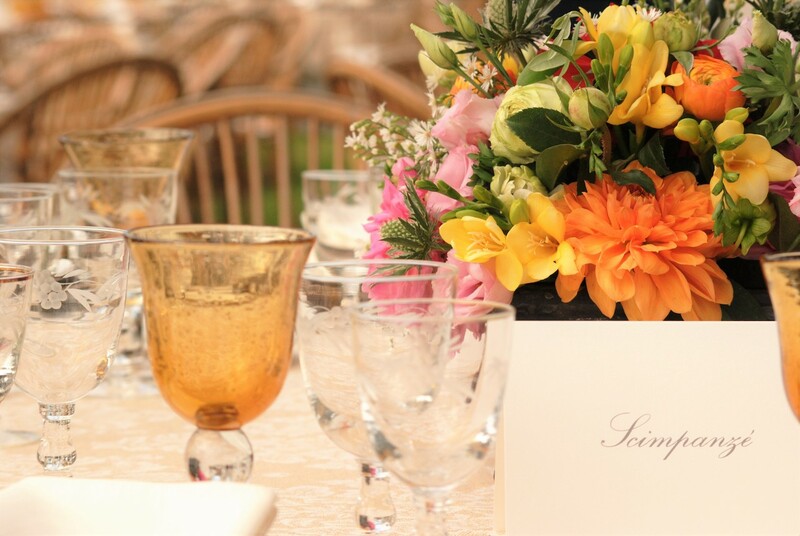 Our understanding and respect for Jewish traditions allow us to create unique weddings for you. 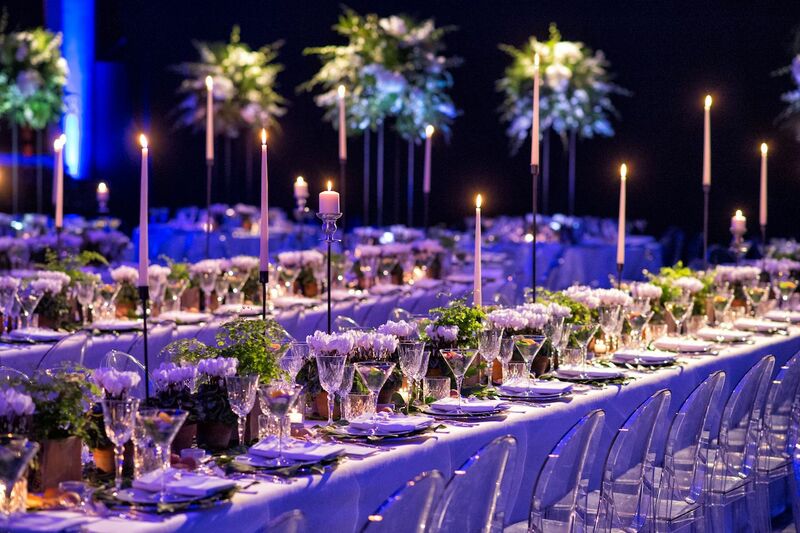 Diletta Alliata Events is an agency specializing in the planning and implementation of private and corporate events of various types. 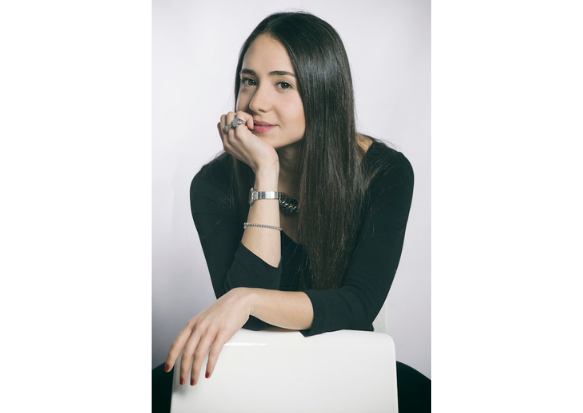 "You entrust the moment you have always dreamed of with your eyes open and hope that everything goes well, but then you meet Diletta and you realize that this is much more than a job for her, and that she cares as much about your happiness as you, and she also loves, respects and knows about Jewish traditions. Available, dedicated, competent, precise and friendly: Diletta has made of our dreams unforgettable moments. Thank you so much." "We trusted Diletta with the most beautiful day of our daughter's life because we knew that she would bring not only grace and refinement but also scrupulousness, honesty and competence. 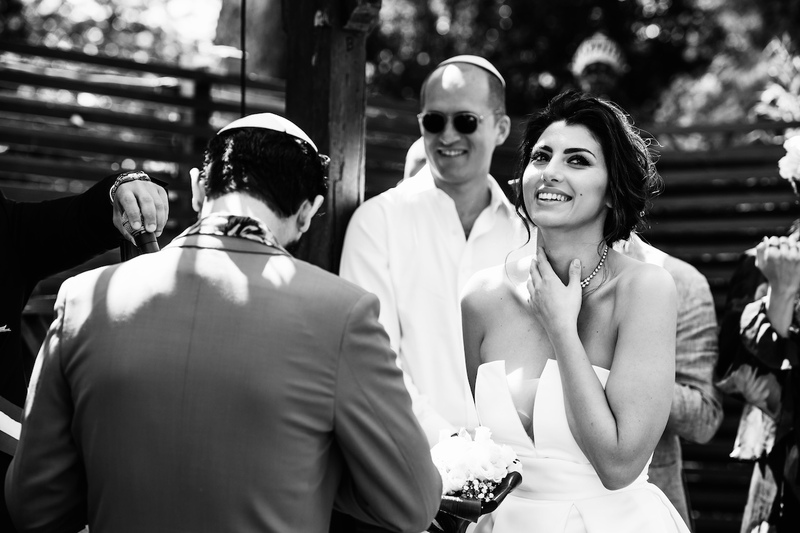 Attention to even the smallest details, the ability to manage a large team of suppliers and artists, the sweet smile of those who listen to every request with real interest and perfect knowledge of Jewish traditions have confirmed that Diletta is the excellent professional that we believed her to be. A beautiful, full day, which we will always remember." "For several years I have been putting the celebrations of my most important moments in Diletta’s hands. 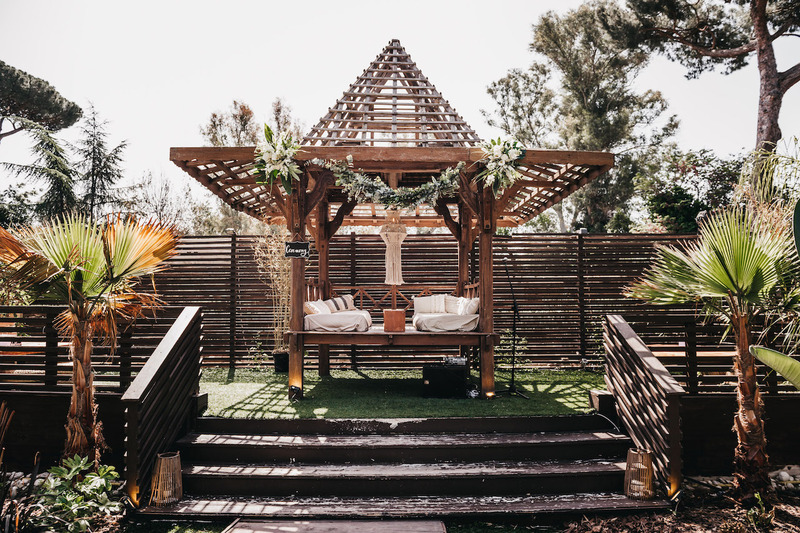 All her projects, from birthday parties to the most glamorous events, are the result of careful study of the wishes of her clients. Her works clearly reflects the love, passion and professionalism employed. Diletta is attentive to every single detail, is available and patient, able to realize every desire of those who are much more than customers for her. With Diletta every dream can become a reality." 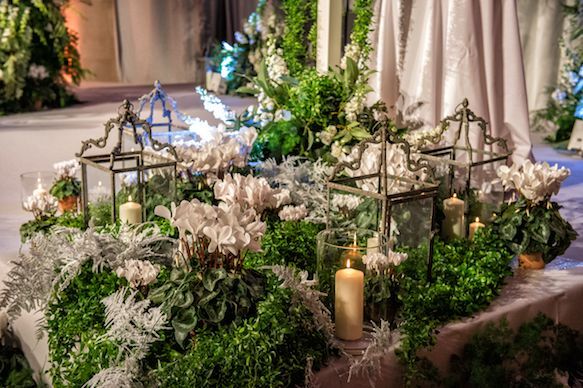 "Last year we asked Diletta to help us organize an event that would showcase to some of our foreign guests our luxury company, which had already been on the international scene for several years. Diletta created a unique event, during which we presented our brand to some of the most renowned influencers in the United States. Diletta impeccably managed every detail of the different moments of our luxury reception with refined, exclusive elegance, from the welcome cocktail to the dinner with a private chef, choosing an unforgettable location at the Colosseum. Not least, she organized with efficiency and extreme care every aspect of the hospitality for our American guests, stunning them with refinement, impeccable English and delicate personal attention. Thanks again for contributing your professionalism to the growth and the affirmation of our company: true luxury is in the little things, like a smile." 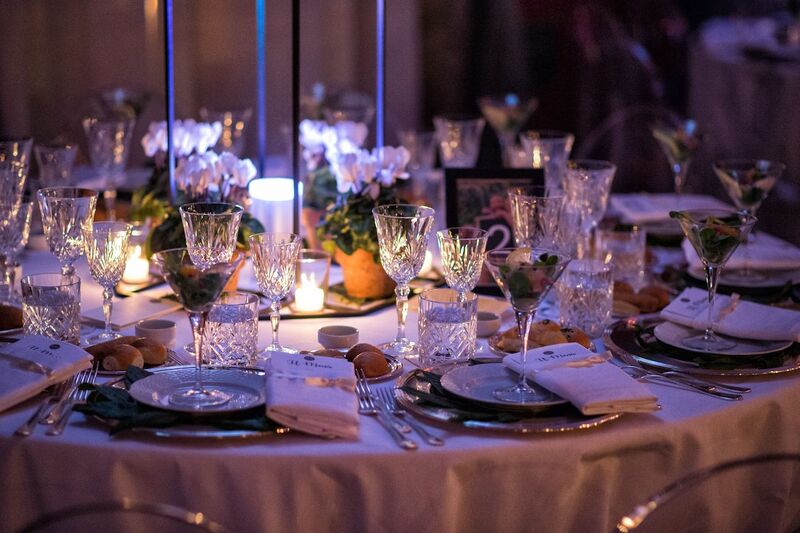 "I always thought of gratitude as a precious good, and that is why I contacted Diletta to organize an unforgettable event for the person who I consider to be my mentor. 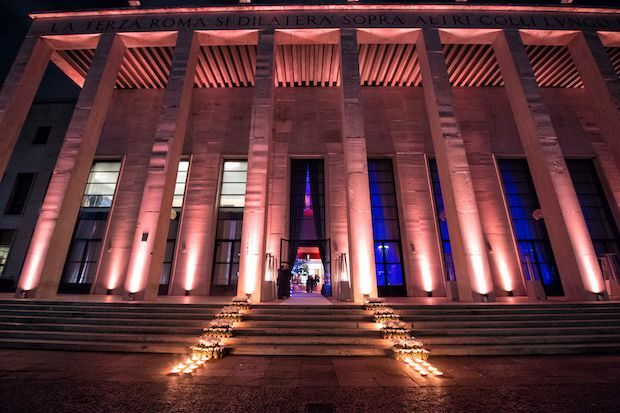 Not just a luxury event on the roof of one of the most exclusive hotels in Rome, but a unique evening for atmosphere, details and style. 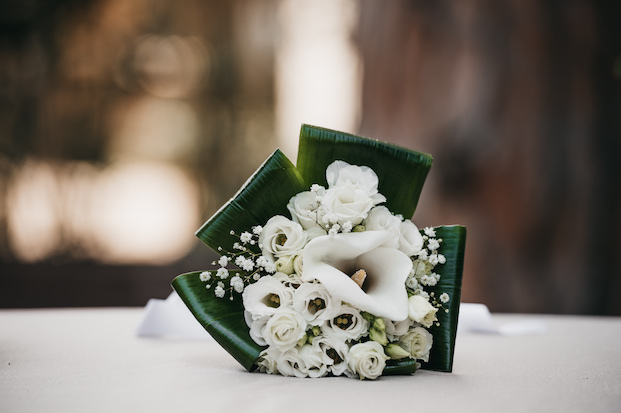 In the care that Diletta has devoted to every aspect, I found everything I wanted to give to my guests: gratitude, exclusivity and attention. So now I thank you too, dear Diletta, for having fully interpreted my desire and, with your grace and professionalism, turning it into an emotion that we will never forget." The most surprising magic happens when what we believe we can only imagine becomes an unforgettable moment of our lives. Follow us behind the scenes on Instagram! Born and raised in Rome but of Sicilian origins, Diletta learned the importance of traditions, of a well-prepared table and the knowledge to receive guests at a young age. Diletta began her career the age of 18. She started her career as an event organizer and press office manager of an important agency with over 40 years of activity in the events, public relations and communication sector. The moments we choose to celebrate are unique and irreplacable, and must be lived without worries at all times. That’s why, for their design and implementation, it is necessary to rely on recognized professionals in the sector. The personal and professional history of Diletta Alliata di Villafranca and that of her agency is a guarantee of high competence, elegance, originality and attention to detail. 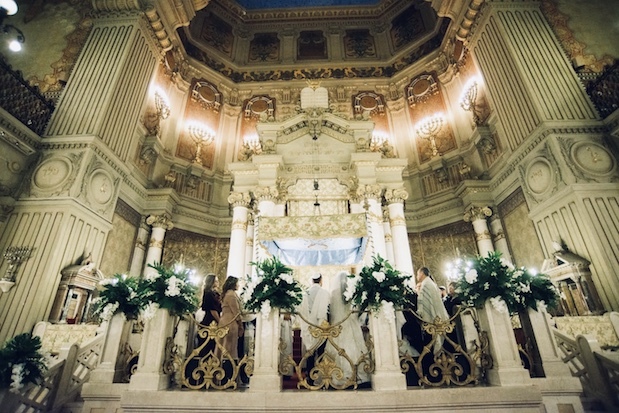 The in-depth knowledge of weddings in general, and the specific knowledge of Jewish traditions, makes Diletta Alliata Events a recognized excellence in the realization of unique and refined projects and events, as well as in the coordination of teams and services. Dreams are made to be realized and fully lived, not to remain closed in a drawer.